Arctic Monkeys Canvas Art Print. 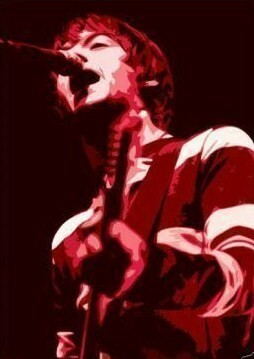 Arctic Monkey Alex Turner canvas print. Wallpaper and background images in the Arctic Monkeys club tagged: artic monkey canvas art print. This Arctic Monkeys photo contains tamasha, gitaa, gitaa mchezaji, and mchezaji gitaa.